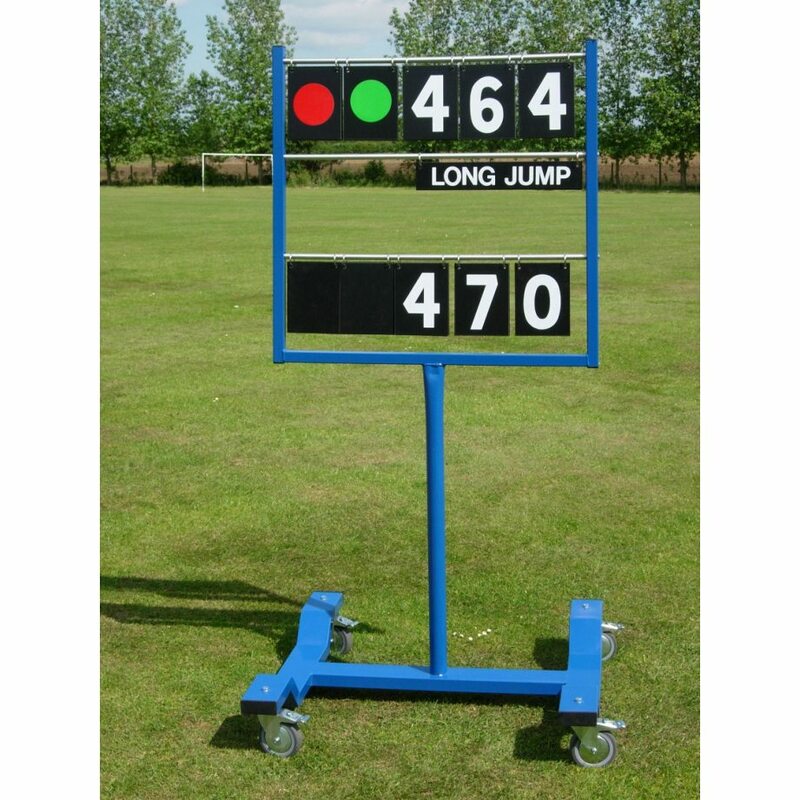 The podium is also available in either a wooden, chequered plate or rubber top finish. 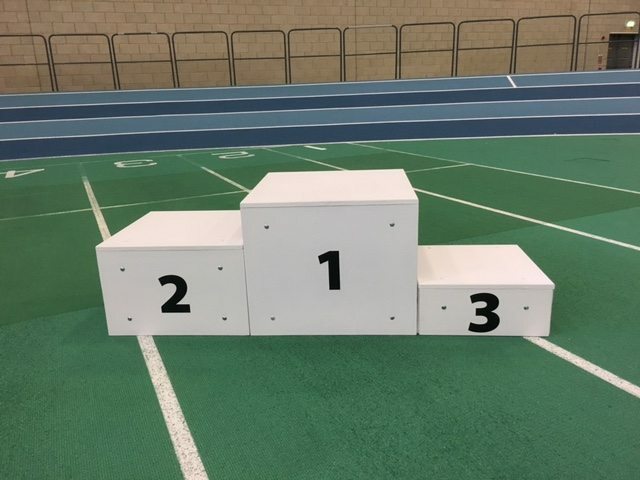 The team winners podium can hold up to 12 people – 4 for each place. 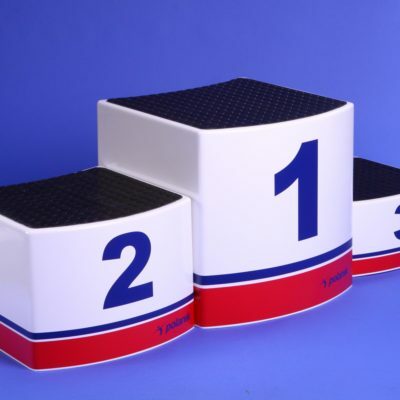 Our Winners Podium Rostrum is perfect for any team or individual sport to fully celebrate that victorious moment. 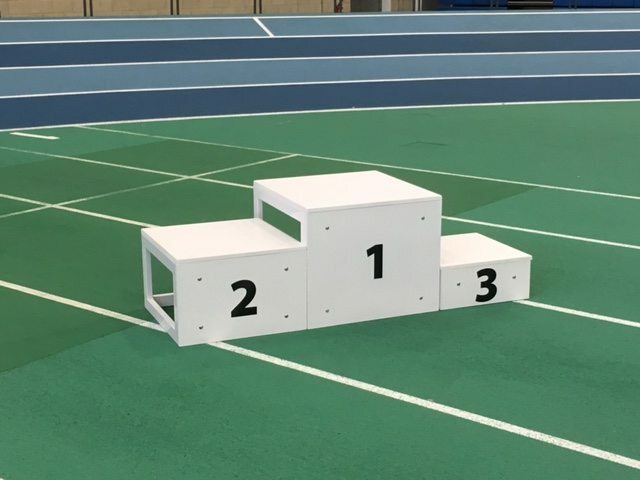 Our winners podium rostrums are constructed from powder coated steel giving them plenty of support. 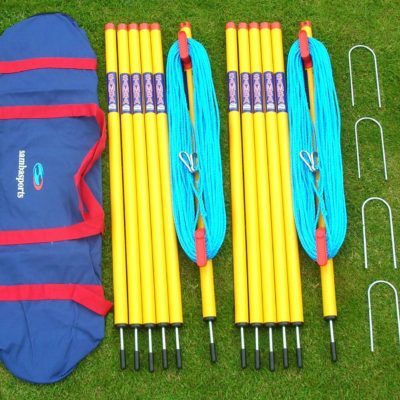 Once the celebrations are over they are easy to put away and store as they are stackable. 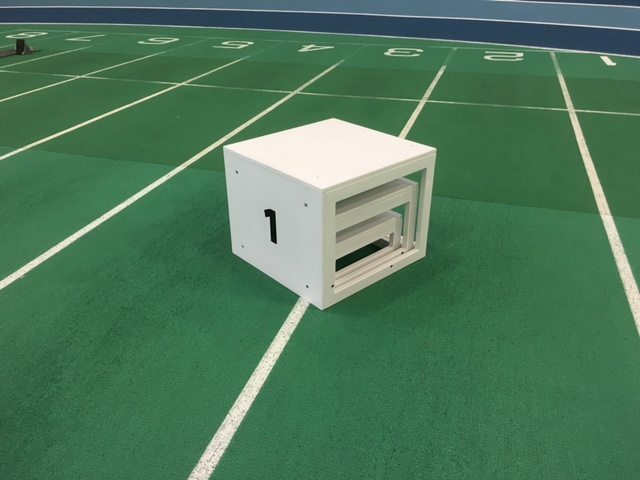 The front of each box has a large number on it making it very easy to see who finished in what position even from a distance away. 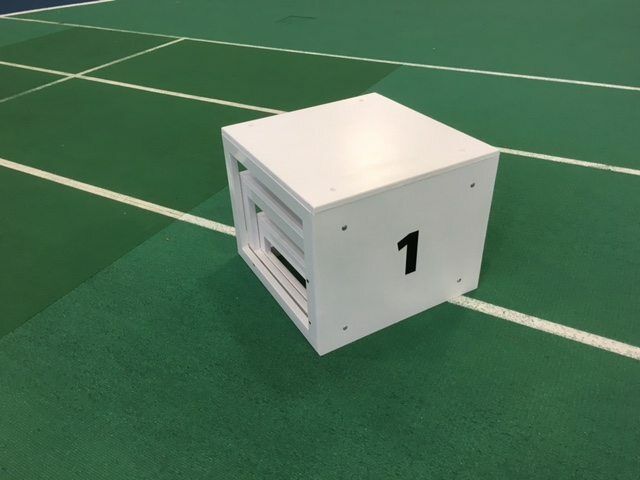 The podium is also available in either a wooden or a chequered plate top finish. 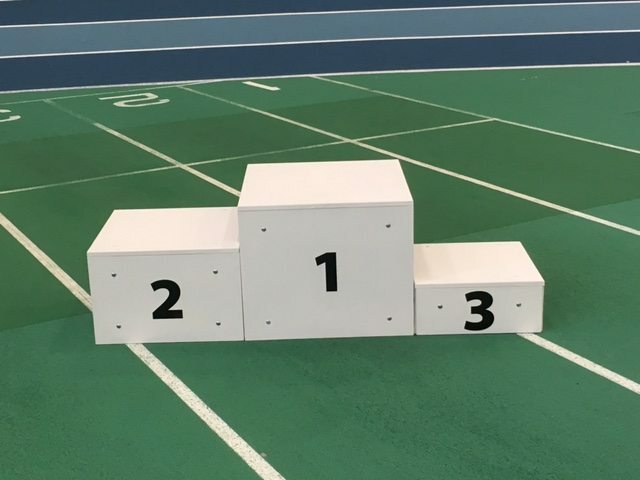 The team winners podium is much bigger and can hold up to 12 people – 4 for each place.